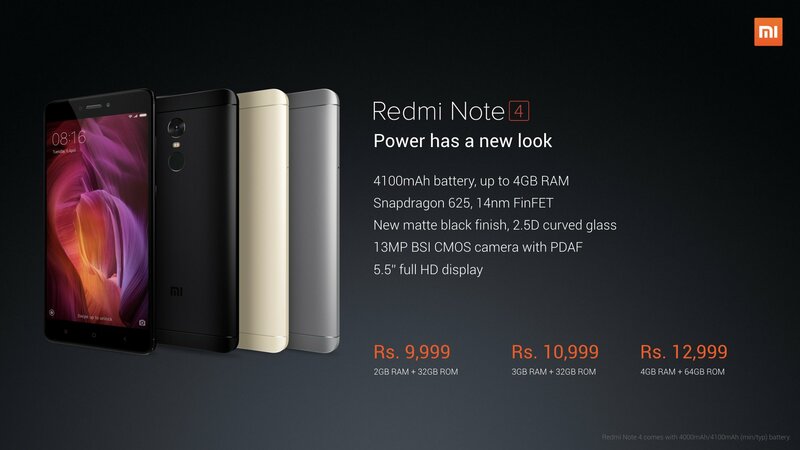 Redmi Note 4 Has Been Already Launched In Indian and it will be exclusively available on Flipkart & Mi India website. Next Sale Of Redmi Note 4 will be held on 8th February 2017 @ 12 Noon at Flipkart. So Be Ready To Welcome This Mi Best Smartphone Till Date. Earlier Mi Redmi Note 3 and Redmi 3s got huge success in India and Xiaomi is expecting same from Redmi Note 4. As Usual, Again We Have Come up With A Script Trick To Buy Redmi Note 4 Successfully From a Flipkart & Mi India on Flash Sale. Stay tuned with us for more updates on Redmi Note 4 Sale !! Install Our Chrome Extension, this is must without PaisaWapas chrome extension you won’t get the Redmi Note 4 mobile on Flash Sale. 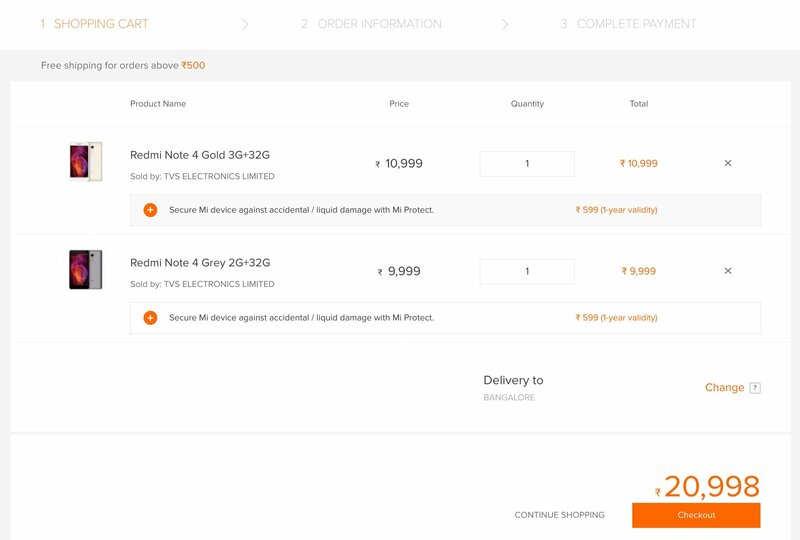 This redmi note 4 flash sale don’t require any registration it is now open to everyone. Choose the variant and Refresh the sale page from 11:54AM, the pop-up color will change to green. Which means our extension is started working to give you the mobile. Exactly on sale time it will automatically add the product to cart. Watch out this space to get the latest updated script which will help you buy the Redmi Note 4 from flash sale. We will update the script on 23rd Jan Morning. Open above link before 10 minutes of Mi Note 4 flash sale. 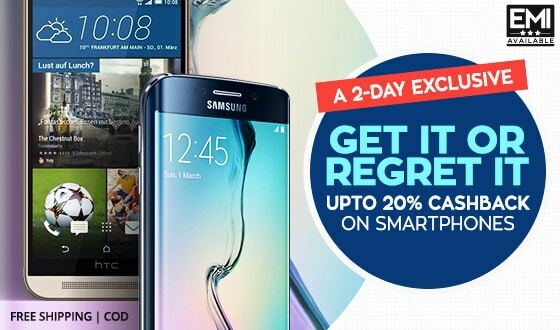 As sale is on 8th February at 12:00 pm so visit flash sale page at 11:50 am. Now click on Console option from inspect tab. Paste the script in console tab. 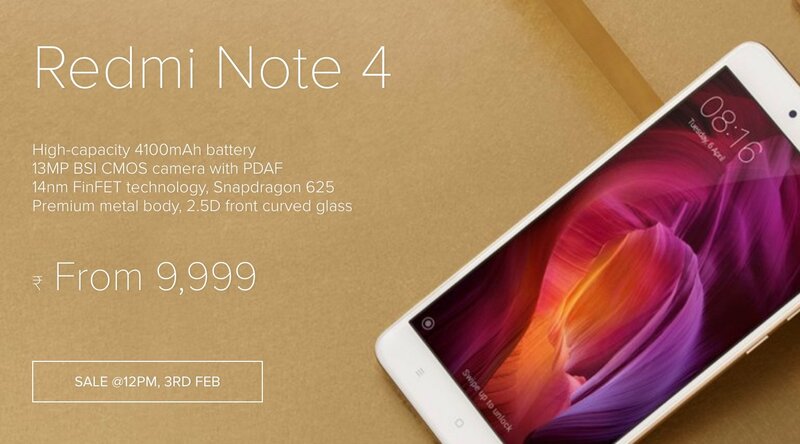 Hit enter and Xiaomi redmi note 4 will be added to your cart. Make a payment or select cash on delivery option. Boom, You’ve successfully bought Mi Note 4 smartphone from xiaomi 4 Flipkart & Mi.com flash sale. 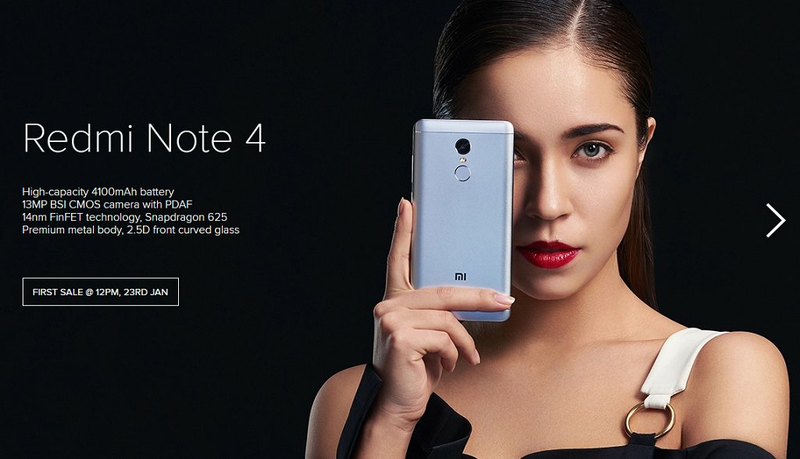 Visit Xiaomi Redmi Note 4 sale page. As mentioned earlier Redmi Note 4 flash sale will start from 23rd January 2017 and the sale will continue only 1-5 mins based on the number of products. There are 3 different colors of mobiles were available and also two different sets which were divided by RAM size. Redmi Note 4 features 5.5-inch 1080p 2.5D curved glass display, powered by Snapdragon 625 processor and runs on Android 6.0 (Marshmallow) with MIUI 8 top. It has a 13-megapixel rear camera with phase-detection auto-focus (PDAF) to focus in just 0.3 seconds, comes with dual-tone LED flash and a 5-megapixel front-facing camera. It also has a fingerprint sensor on the back. The Xiaomi Redmi Note 4 comes in Gold and Dark Gray colors. It will also be available in Matte Black color version soon. It is priced at Rs. 9999 for the 2GB RAM with 32GB storage version, Rs. 10,999 for the 3GB RAM with 32GB storage version, while the 4GB RAM with 64GB storage version costs Rs. 12,999. It will be available exclusively from Flipkart and Mi India.